This article appears in print in the March 2019 issue. Click here to subscribe. Tucked away at owner and optometrist Dr. William Pentecost’s Eye Eye optical shop and eye clinic (Capitol Hill, 1317 E Pine St.; 206.420.8328) is a collection of hand-selected vintage eyeglasses—from the likes of Valentino, Yves Saint Laurent, Gucci and other designers—that balance the store’s modern aesthetic. “We love preserving the history of the designs,” Pentecost says. 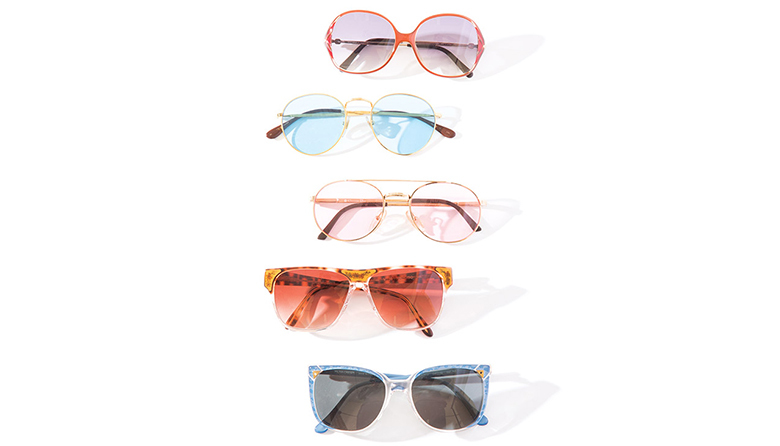 Those vintage specs (whose designs span the decades from 1950s cat-eye shapes to ’70s aviators) range from $80 to $450 and, for those who value form and function, can be fitted with in-house prescription lenses.